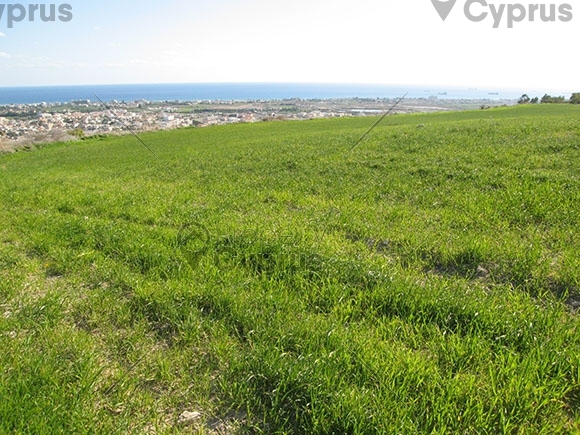 This piece of land is located in Oroklini Village which is north of Larnaca town and only a 10 minute drive away from the city centre and all its amenities. 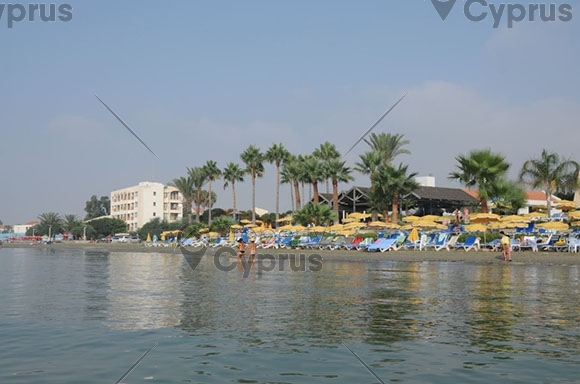 This peaceful and tranquil area is only 5 minutes away from the Blue Flag beaches in Dhekelia road and is well known for its luxury residences. 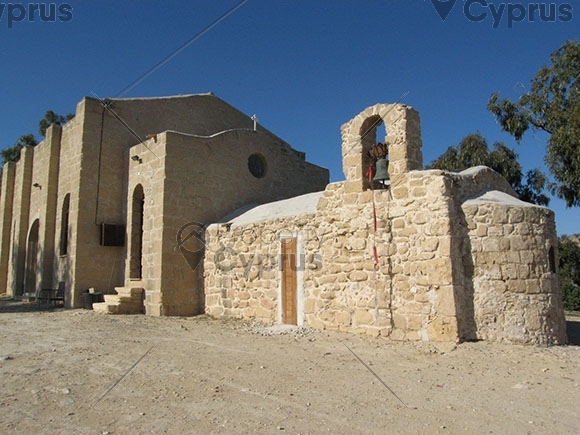 The hills behind the village offer mountain views and the vast countryside gives the feel of living in the countryside with its wetlands, nature trails and the Prophet Elias and St. Catherine Churches within walking distance. 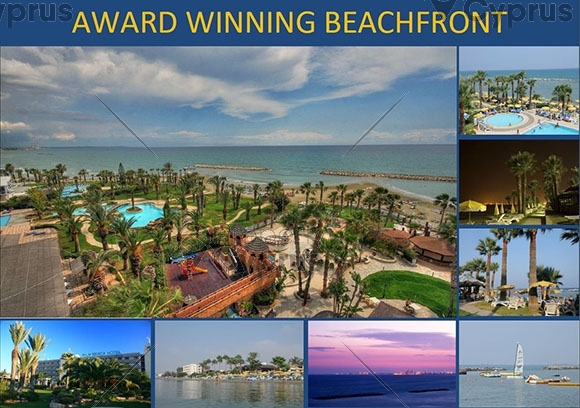 Oroklini is considered to be the ideal location for those who want to be close to nature and close to the beach and also be near Larnaca city with all its amenities. 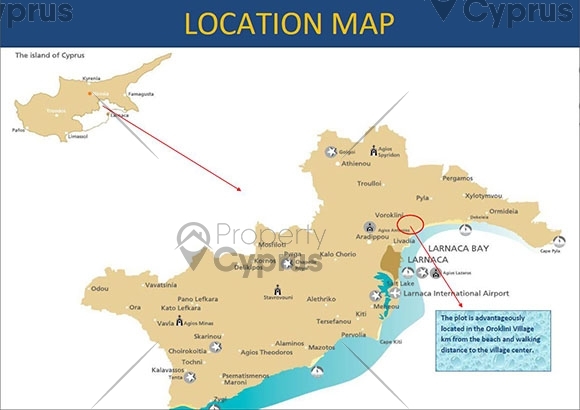 A 20 minute drive takes you to Larnaca International Airport and the motorway is close by to connect you to all major towns in Cyprus. Education facilities are available for all ages, both private and state schools are close by. 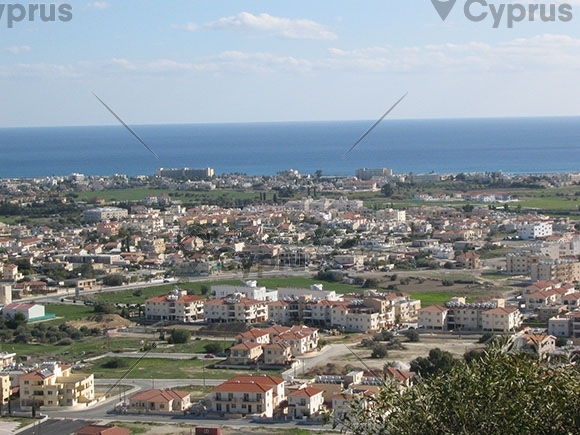 For higher education there are renowned colleges and the English university of Central Lancashire is only 5 kilometers away in Pyla. 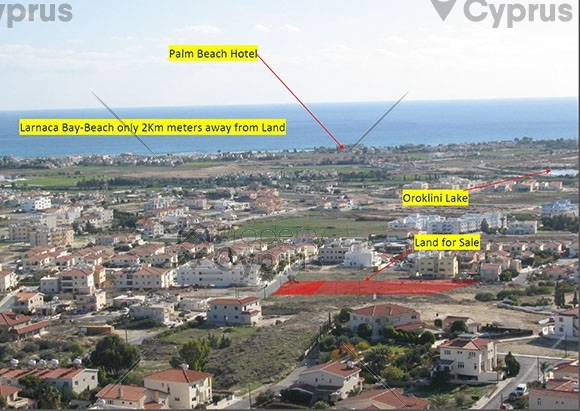 The land is 600 meters away from the Oroklini Village centre and only 2 kilometers away from the Blue Flag beaches and the strip of hotels and restaurants in the area. 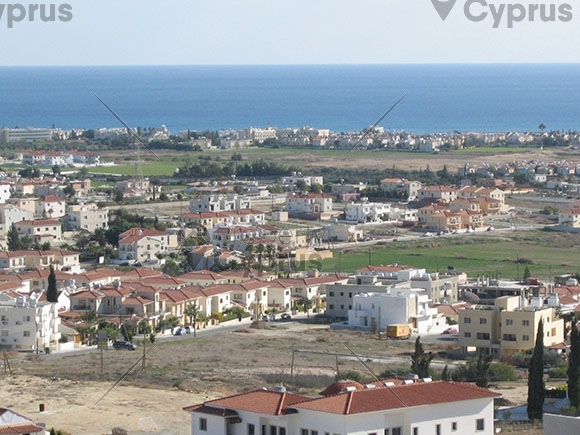 The land has a total area of 5352 square meters and is ideal for the development of deluxe villas or apartments. 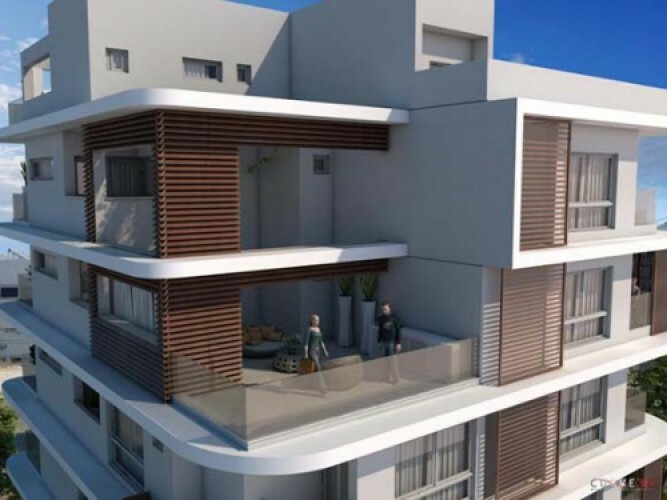 Building density is 90% and building coverage is 50% with the possibility of 3 floors if permission is granted by the planning authorities. 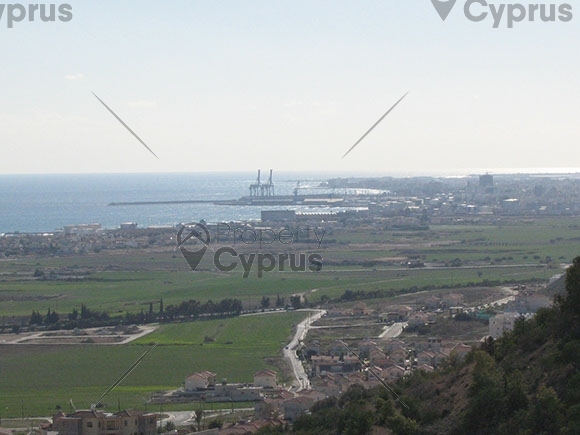 The area has a flat surface and is free from any buildings and structures. 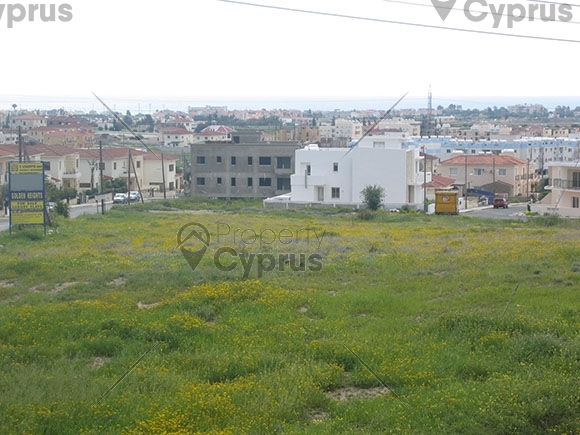 The land is within walking distance to the village centre which has all essential amenities.